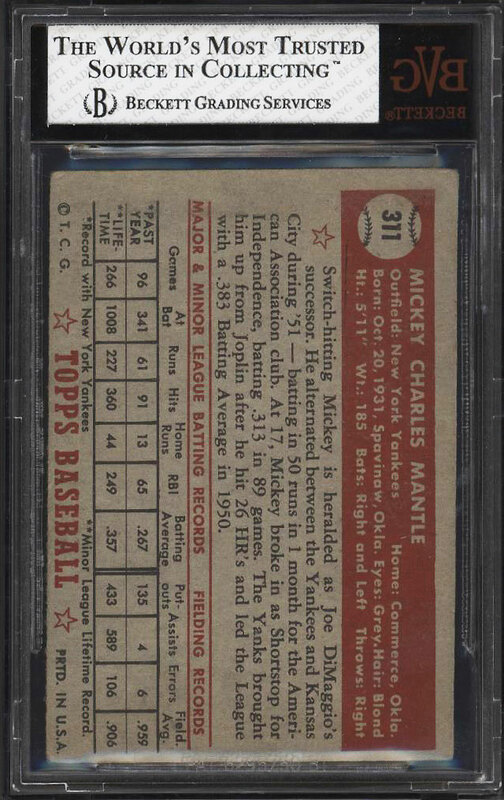 Among the most important cards in all of collecting. Offered here is an attractive '2.5' which retains wonderful color and clarity for the assessment. Shows attractive cream colored borders with evenly worn corners. Largely free of creasing. Among the most heavily invested in cards in the hobby. Deserving of attention. 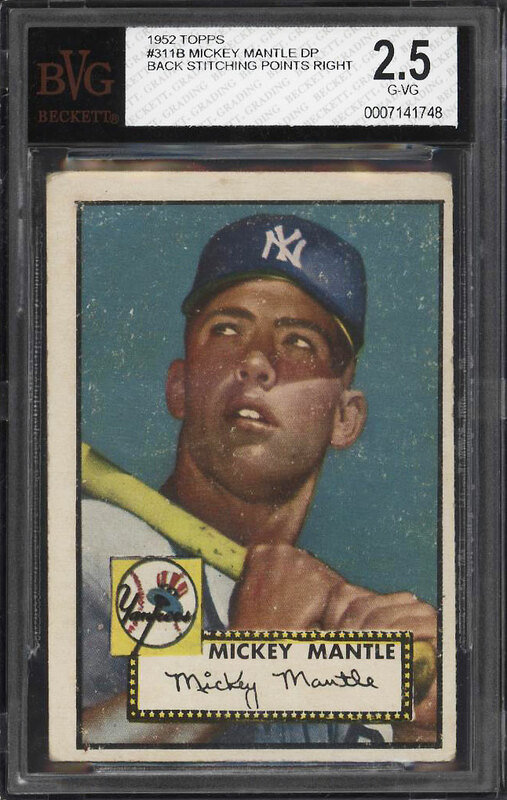 One of over 18,000 cards, lots and sets up for bid in our 6th Auction of 2018. Click on the link above to view the other PWCC auction lots.